Serving 350,000 plus, and counting! Get top-quality car wash, auto detailing, and quick lube services at Eastern Auto Spa, Inc. With more than 15 years of experience and 8 in business, our privately owned and operated shop offers the best car wash and quick lube in town. From our soft cloth, 100-foot car wash tunnel to our full-service detail shop, we provide the premium services your car deserves at competitive rates. 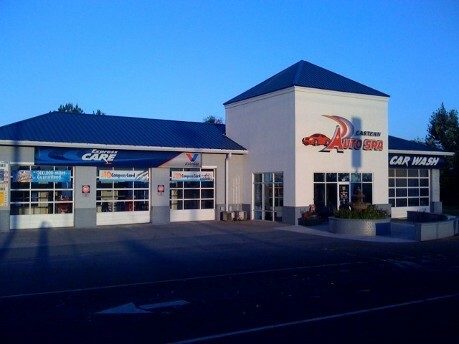 Contact our car wash in Mebane, North Carolina, for quick lube and auto detailing services. for an Oil Change and a Wash.